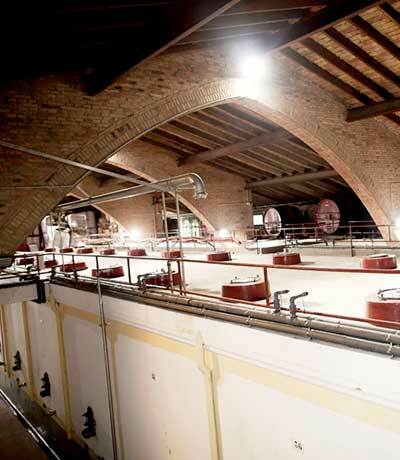 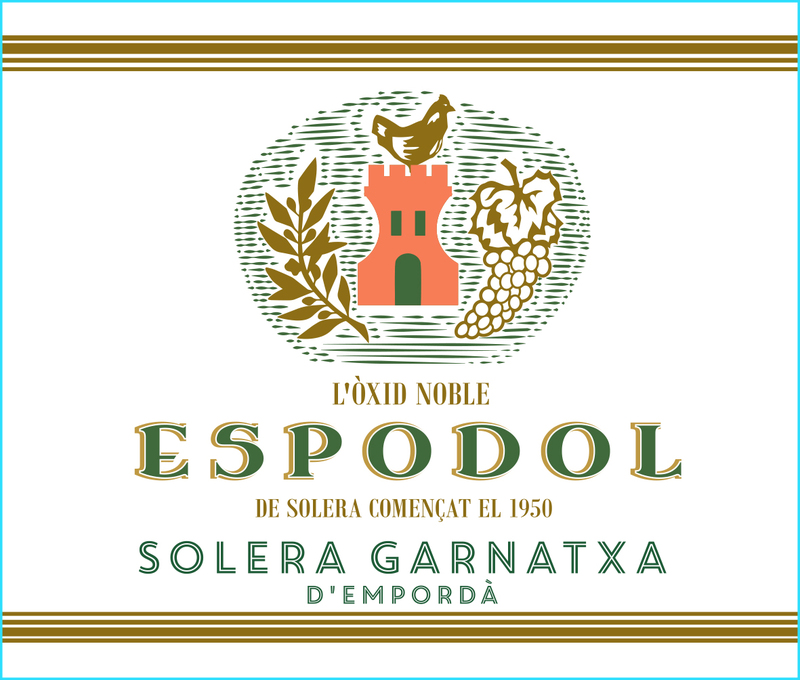 Founded in 1931 in the heart of the Alt Empordà, the Celler Cooperatiu d’Espolla emerged from the local growers’ union, established at the turn of the century in the aftermath of phylloxera. 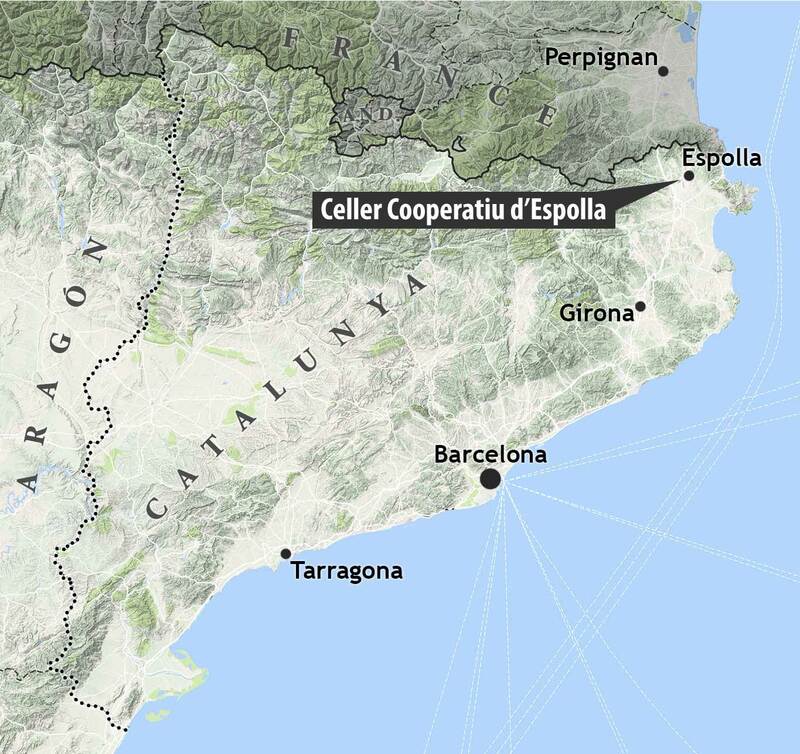 The proximity of the Mediterranean Sea, the Albera mountains, and the fierce, dry tramuntana together shape a climate and landscape that gives rise to what the locals call the "Wines of the Wind." 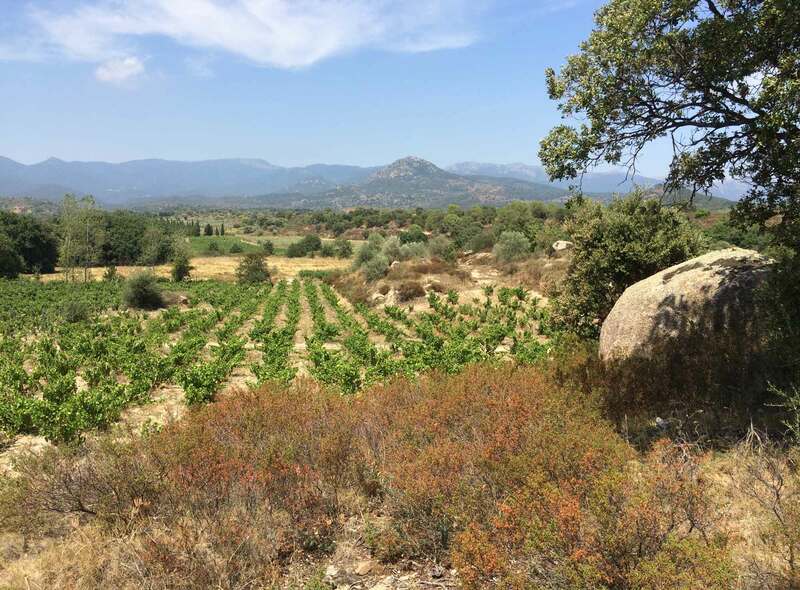 The vineyards of its fourth- and fifth-generation growers are almost exclusively goblet-trained "bush vines," their roots sunk deeply into the granite and licorella (black schist) soils. 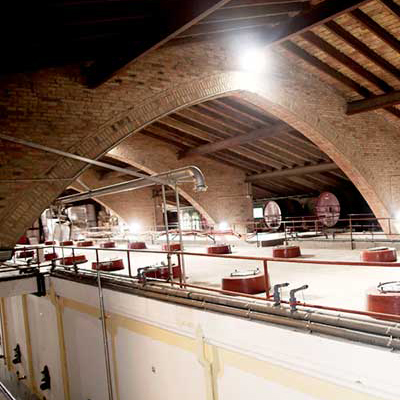 Focusing on traditional varieties—old vine Garnatxa blanca, roja and tinta; Cariñena and Cariñena blanca; Muscat de Alexandria and Macabeu—viticulture is a mixture of organic and lutte raisonnée. 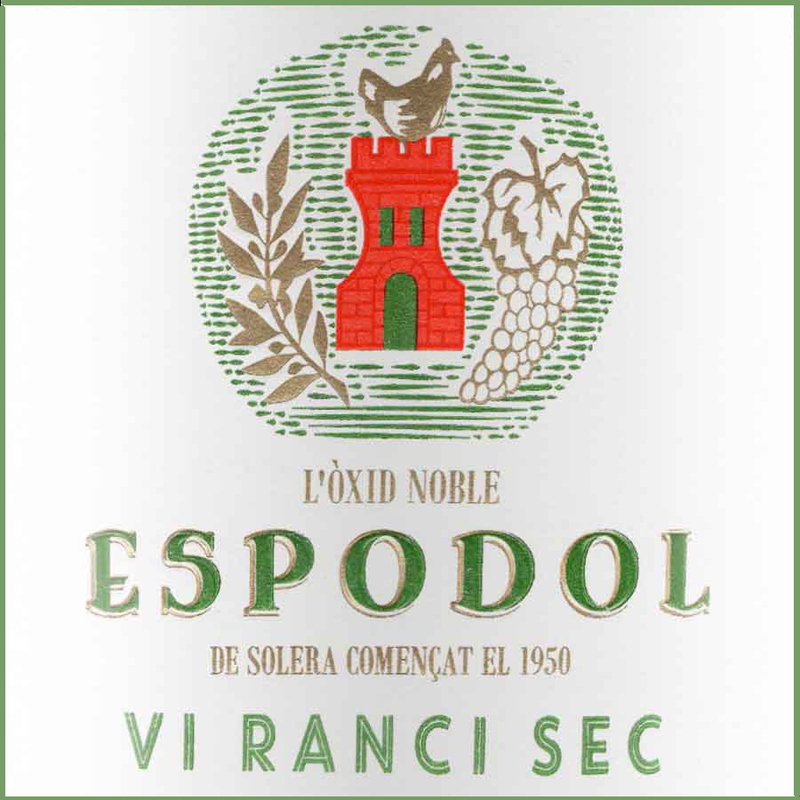 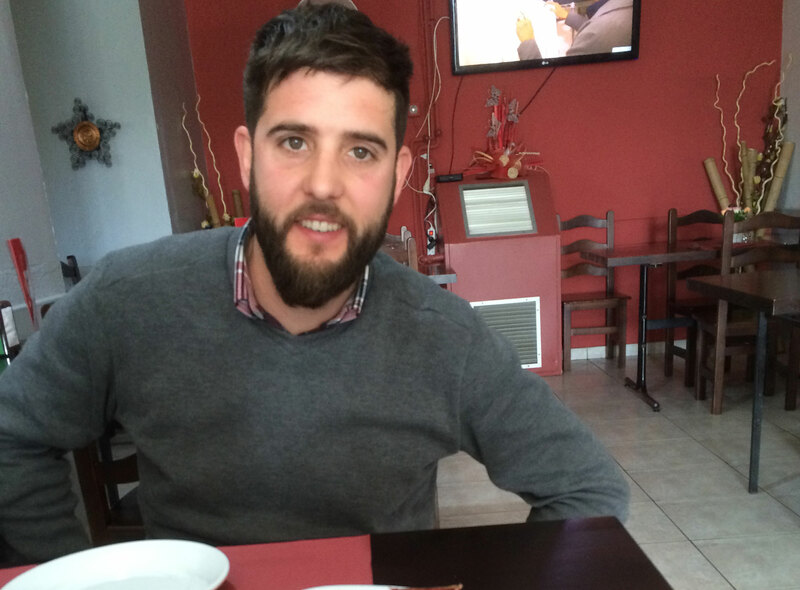 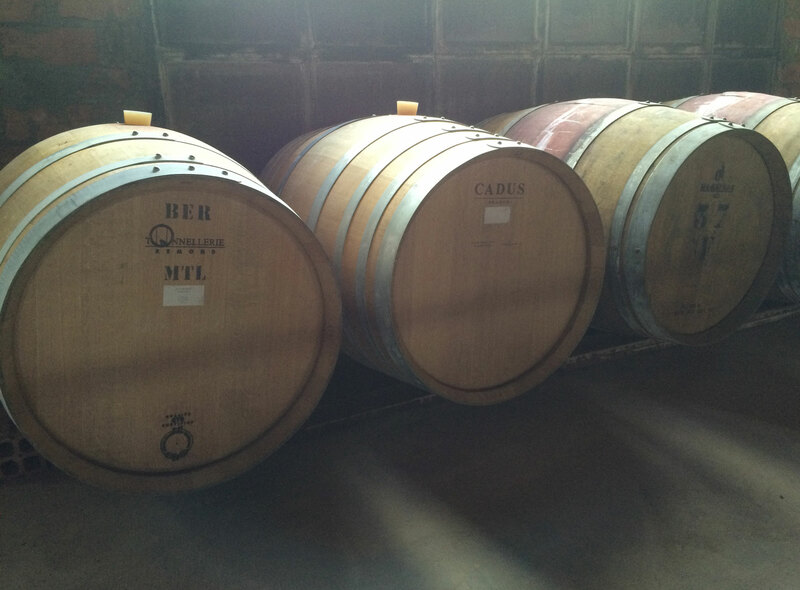 Under the direction of winemaker Pau Albó i Carles, Celler Espolla produces a full range of wines, but it is most celebrated for its Vi Ranci and Solera Garnatxa d’Emporda, which continue the tradition of oxidative wines first made over two millennia ago during Greek and Roman settlement of the area.